There are a lot of farmers, producers and suppliers out there; some good, some not-so-good… and some great (they’re the ones we look for). Before we start working with a new supplier, they must go through a tough process of vetting to make sure they meet our high standards for quality and sustainability. It’s also really important that they share our values. We’ve built long-term relationships with over 50 trusted suppliers from the UK and beyond. Our Food team regularly visit them to make sure they continue to meet our high standards, and to learn about new ingredients we could use in our recipes. Our success is theirs too – they’re part of the Gousto family. We only use 100% British meat in our recipes (and always will). We do this for a number of reasons, but top of the list is quality; the UK produces some of the best beef, pork, lamb and chicken in the world. 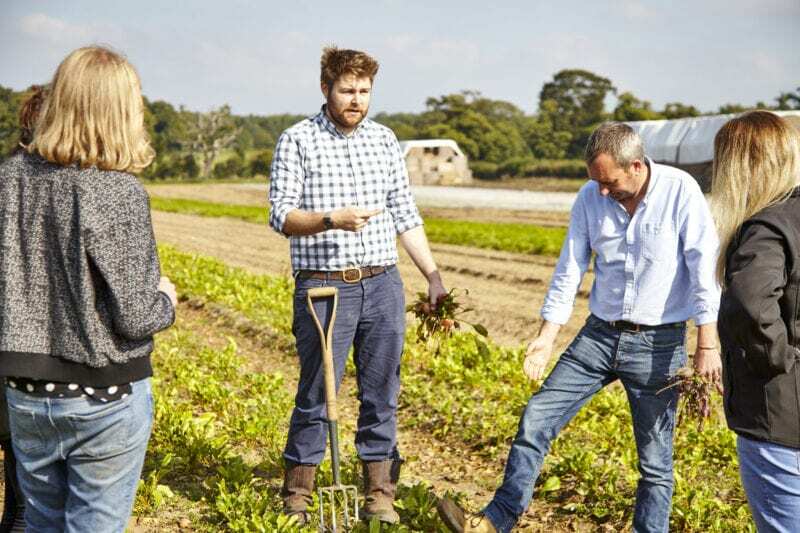 By buying British we can support local farmers, limit ‘food miles’ from farm to fork, and make sure our meat is traceable – so we always know exactly where it comes from. 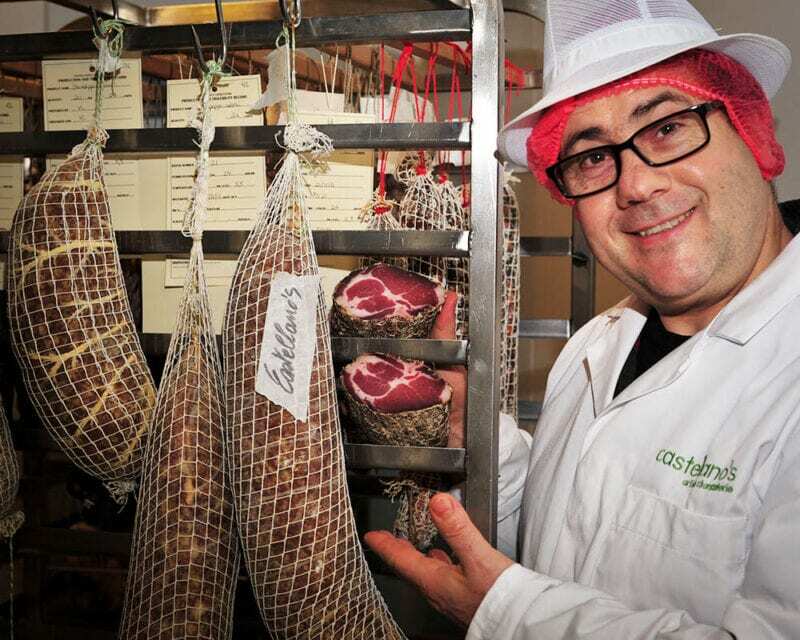 On top of this, we get our free-range eggs from a farmer in Lincolnshire, and the award-winning Castellanos in Bristol supplies our artisan charcuterie. We take great care to make sure all of our fish and seafood is responsibly sourced. The tuna in our tins is hand-caught by pole and line (never from nets). Our cod and haddock are MSC certified, guaranteeing that they have been responsibly sourced from a sustainable fishery. 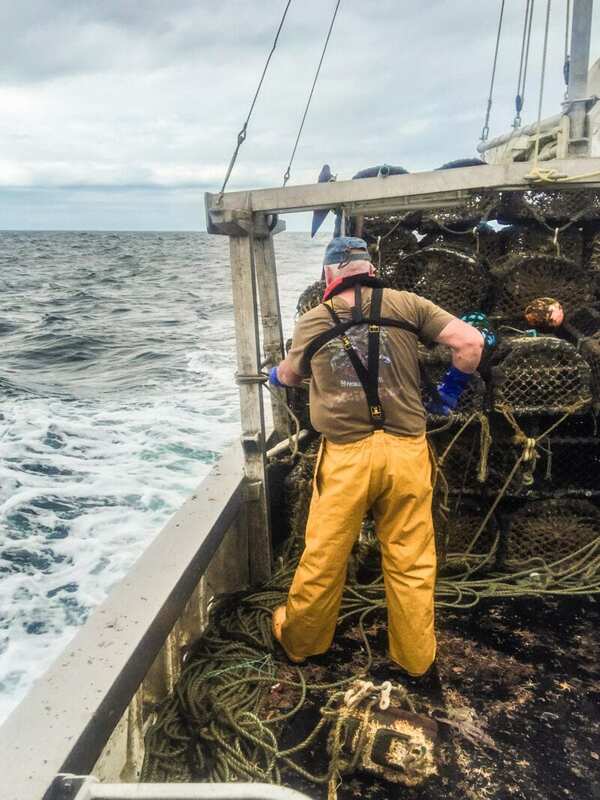 And our Cornish crab, from lovely brothers Rich and Nev at Seafood & Eat It, is painstakingly hand-picked. When it comes to veg, we obsess about 3 things: seasonal produce, variety and freshness. The UK has some fantastic seasonal vegetables. We take advantage of this, featuring recipes with British classics like cauliflower and asparagus when they’re in season. 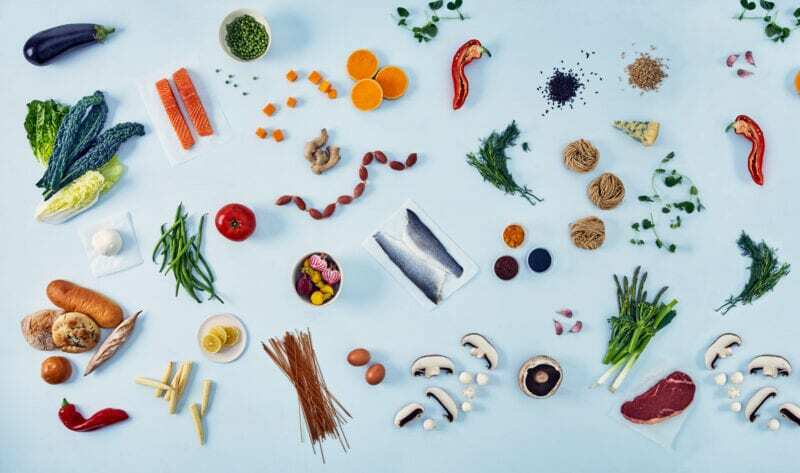 To make sure our menu has plenty of variety and each recipe is packed with goodness, we source a wide range of vegetables including firm favourites and specialist choices, from Romano peppers to pak choi, Tenderstem® broccoli to baby kale. We only use the freshest possible vegetables in our recipes. We do occasionally pre-prepare some vegetables for convenience – like our butternut squash, which we provide in cubes for some recipes (they can be a little troublesome to peel and chop!). However even these will still arrive fresh and in great condition. These ingredients are the unsung heroes of many recipes – a sprinkle of spice here, a drizzle of shaoxing wine there… and we only use the best. 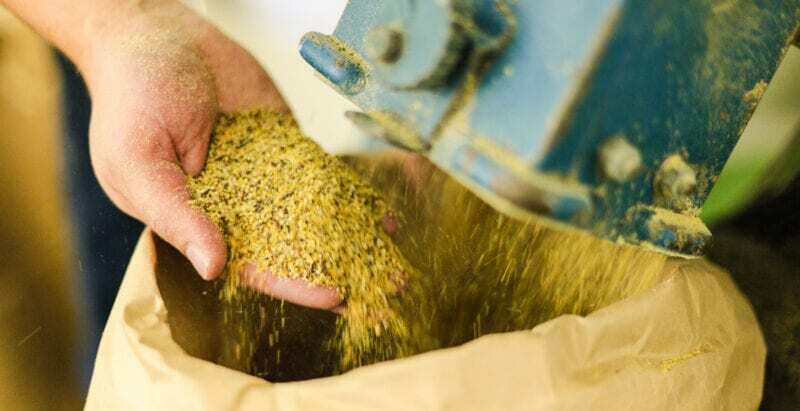 We’re able to use some of the best spices and cupboard goods around, thanks to the expert knowledge of our Food team, close relationships with trusted suppliers, and regular blind taste tests (yes, they’re as fun as they sound!). When it comes to tinned tomatoes, nothing compares to Italian quality. Ours come from Mutti in Parma, who’ve been in business since 1899 – plenty of time for them to prove they’re the best around. Our honey comes from a small business in mid-Wales called Hilltop Honey, which began when founder Scott started selling raw honey from the beehive in his parents’ garden to the local village shop. And if we can’t find what we’re looking for, we make it ourselves. Our ras el hanout is a homemade blend of 14 different ingredients including cassia cinnamon, nutmeg and even rose petals! Our curry powder is home-blended too, with aromatic spices like fenugreek, cardamom and cloves. Grains are an important part of a balanced diet – they’re not just filler. There’s no arguing that white rice has its place, but we’re careful to include a variety of different grains in our recipes, including nutty black rice, wholegrain spelt and brown rice, fibrous freekeh and wheat berries, a favourite of Eastern European cuisine. Authenticity really matters when it comes to dairy. Many well-known cheeses have PDO (Protected Designation of Origin) status, meaning they need to be from a specific location and made in a certain way. For this reason, we get our halloumi from Cyprus and our feta from Greece – they’re the real deal. An exception to this is our Italian hard cheese, which we use instead of Parmesan. We use this because Parmesan’s made with rennet (which comes from calves’ stomachs), and we wouldn’t want vegetarians to miss out! 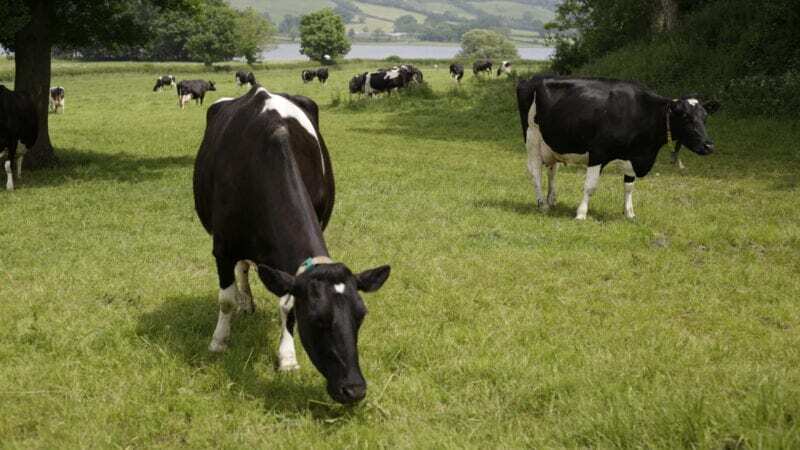 We also use top quality organic yoghurt from Yeo Valley in Somerset. 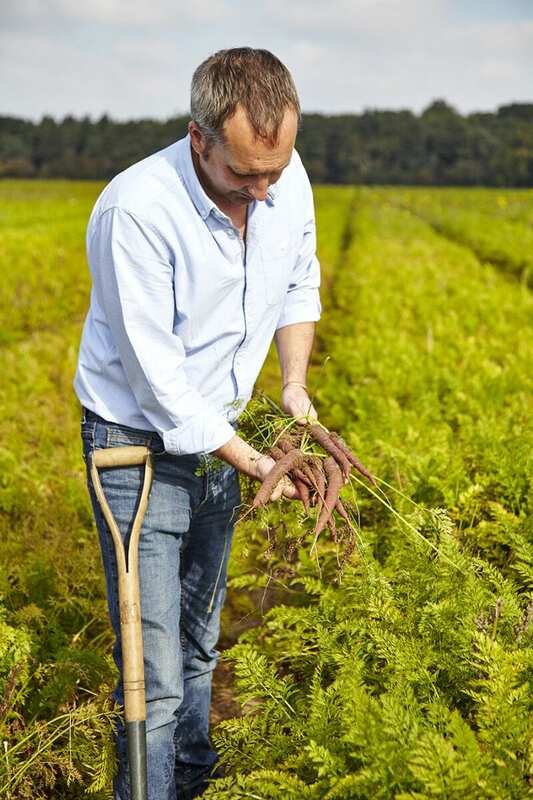 The Mead family who run Yeo Valley have been farming there since the 1400s – now that’s authentic!